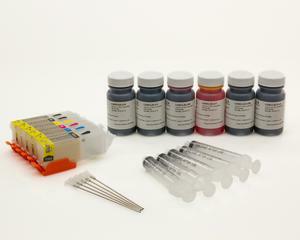 Inksupply.com.com offers printing supplies, including Bulk Inks, Laser Toner & Inkjet Cartridges, and Refill Kits for most CANON inkjet and laser printers. All of our products are covered by our 60 Day Money Back Guarantee. Our remanufactured and Compatible products are designed to meet the CANON OEM printing standards.